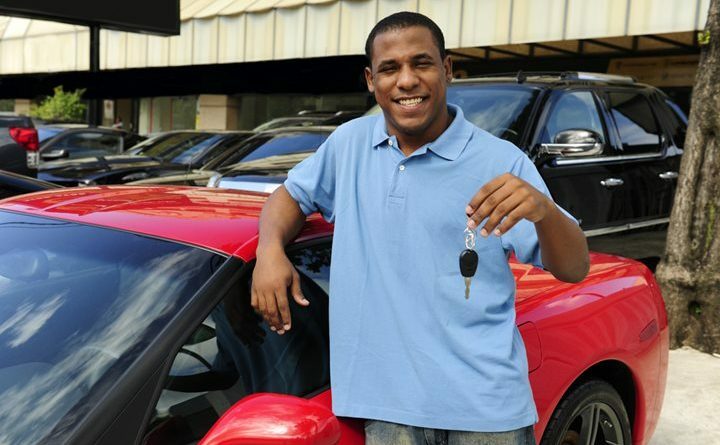 Selling your used car is an excellent way to make some extra money to pay off debt or even go on a vacation. While selling your vehicle may feel challenging and complicated, it’s actually relatively easy. To make things easier here is a step-by-step guide on how to get the most out of your vehicle and get it sold fast. Determining your car’s worth can be the most difficult part of this process. The decision comes down to what you think your car is worth and how much of profit you want to make. The first thing you need to do is write down the mileage of the vehicle. Next, you need to carefully look over every part to find any issues that may be wrong or unappealing to a buyer, cosmetic or mechanical. If you’re having a difficult time figuring the worth, you can get it professionally appraised, or use a website like Kelley Blue Book or NADA Guides to find out the worth for you. When preparing the car to be sold, you need to gather all of the paperwork necessary. This includes the title, maintenance records, bill of sale, release of liability, warranty documents, and as-is documentation. If you don’t have some of this information, you can find the forms online. The most important documents to have in your possession are the title and maintenance records. These papers show a potential buyer that the car is ready to purchase and has been maintained properly. After you have all of the documents, clean your car from top to bottom. Clean and replace rims, wash and wax the exterior, vacuum anything cloth, wash the windows, and finally, replace or wash old floor mats. A clean car looks newer and more appealing to a potential buyer. Taking pictures is the most important part. You’ll want to take plenty of photos in good light to show your car from every angle. Don’t hide any flaws that you may consider unappealing. By hiding these flaws, you come off as untrustworthy, and a potential buyer may walk away because they were unaware of the issues with your vehicle. There are many places to advertise your car including Craigslist, eBay Motors, Kelley Blue Book, and more. When it comes to creating an advertisement, you need to be as honest as you can and allow potential customers enough knowledge about the car so they won’t be confused when they arrive to see it. Because of the many scams used online, you need to screen potential buyers to avoid getting yourself in a bad situation. When someone contacts you, ask for their full name, clarify forms of payment that you’ll accept, state that monthly payments are not acceptable, and determine if the buyer is in the area. Above all, do not allow someone to test drive the vehicle unless you’re sure they’re seriously interested. When you’re sure, negotiate price and finalize the sale by completing the bill of sale and signing over the title.